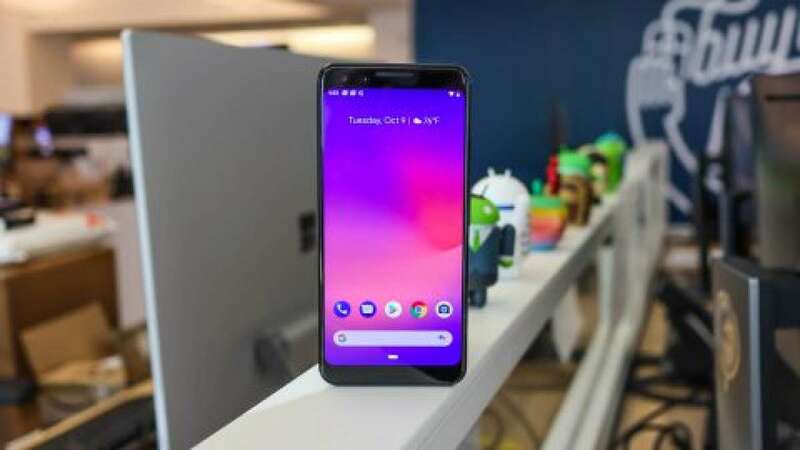 New Delhi : Google took pride to announce that its Pixel 3 handsets will get eSIM support for customers worldwide including Airtel and Reliance Jio in India. The California based company which claims to have pioneered with Pixel 2, expects to get eSIM technology very soon. Recently, Apple challenged Google by launching eSIM support for Apple Watch, iPhone XS, iPhone XS Max, and iPhone XR. Now, it’s time for Google to beat the heat! However, no particular date or month has been confirmed by Google. It is said that users in Germany should be able to enjoy eSIM support on their Pixel 3 and Pixel 3 XL smartphones "soon" via Deutsche Telekom and Vodafone. Meanwhile, Google claims that it was the first major smartphone vendor to support built-in eSIMs with its Project Fi - now called Google Fi - network last year, starting with the Pixel 2 smartphone. To inform, Google Pixel 3 was launched in October, with starting price Rs. 71,000 for the 64GB variant in India and goes up to Rs. 80,000 for the 128GB storage variant. The Google Pixel 3 XL price in India starts at Rs. 83,000 for the 64GB variant and up to Rs. 92,000 for the 128GB model.